Harry Potter Tour In London, Oxford or Edinburgh Only £9 Each! January 13, 2015 , 7:06 am in Days Out . This post may contain affiliate links. This would be the perfect gift for a Harry Potter fan this Christmas! Send them on a magical adventure with a three hour tour in London, Oxford or Edinburgh. London tour inc. 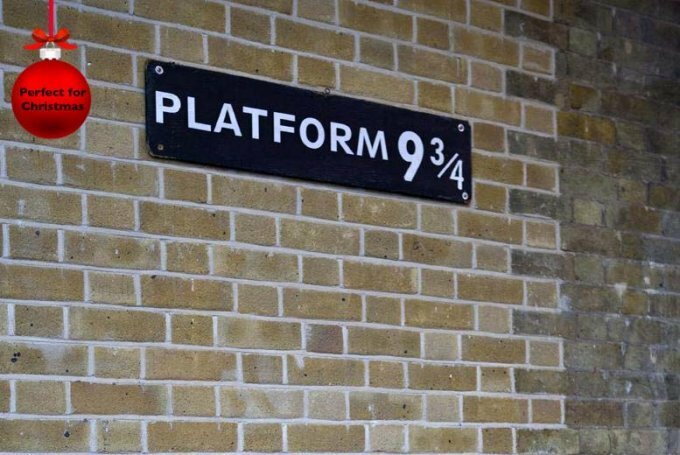 Platform 9 ¾, the Ministry of Magic entrance and more. Oxford tour inc. Hogwarts’ infirmary, Great Hall and more. Edinburgh tour inc. Voldemort’s burial grounds, Diagon Alley and more. Please note the voucher is valid until 8th March 2015. If you go on the London tour you must purchase a Zone 1 Travelcard. 2 Or 3 Nights In Devon Inn With Champagne And Chocolates For 6 Only £14.83 Each!